Could this happen to you? Going to individual therapy for marriage problems. Could this happen to you? Going to individual therapy for marriage problems. Could this happen to you? Going to individual therapy for marriage problems. There are many wonderful qualified individual therapists. There are also many who, while well-meaning, are not as responsible as they could be when marital issues arise. The appropriate role of a therapist in such a situation would bring the focus of the discussion back to you, helping you become more aware of why you are reacting the way you are. 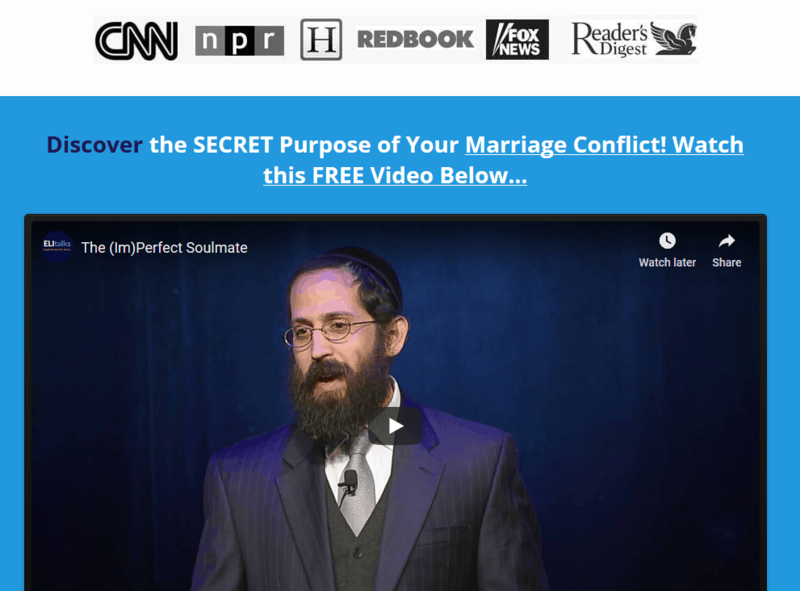 What unfortunately happens more often than you think, is that the therapist can validate their client’s gripes about their spouse by adding negativity to the situation. This could appear in the form of diagnosing the spouse, site unseen. Thus, the spouse now has a control problem or an anger problem or he/she is a narcissist or borderline. How can one diagnose someone with out even meeting with him/her? This takes an already bad situation and makes it worse, giving the client even more reason to be upset with their spouse and even a reason to leave as the spouse now has some type of psychopathology, which is of course probably irreparable. There are many cases where the therapist will even encourage divorce, without referring to couple’s therapy or even meeting the other spouse. This is malpractice at best. So why are we so gullible? We assume that if someone has an advanced degree and a license, they are qualified. We view them as experts and take their opinion as authoritative. 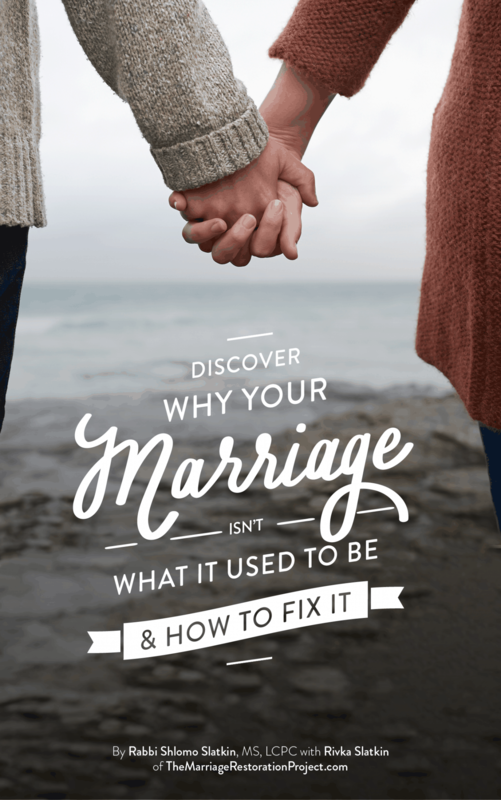 If we are in a lousy marriage, our therapist may be the only confidant we have. The problem is that individual therapists often have little training on relationship issues beyond a grad school course. Furthermore, therapists are human beings. While they are supposed to remove their biases from the counseling room, sometimes they don’t. That means someone who has an ax to grind may let their agenda influence the work they do. 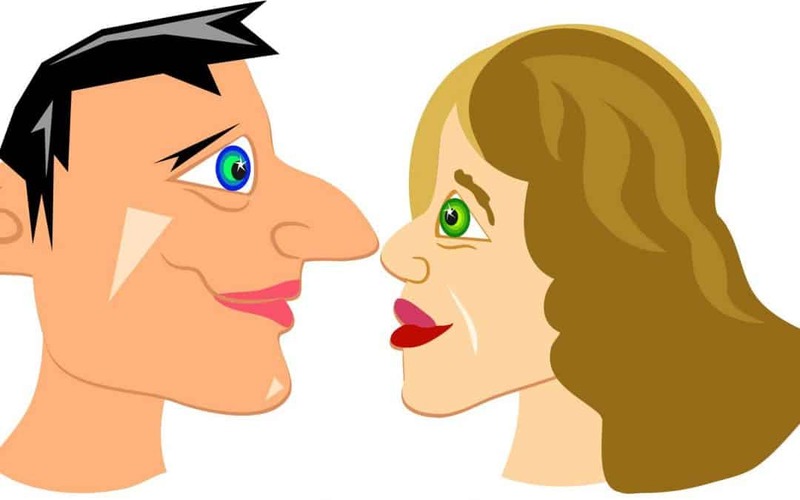 While we have made it a mission to train therapists about how to responsibly work with a couples and even teach continuing education courses on this topic, it is ultimately up to the consumer to beware and make a smart choice. It also means stopping your individual therapist if he/she talks negatively about your spouse. 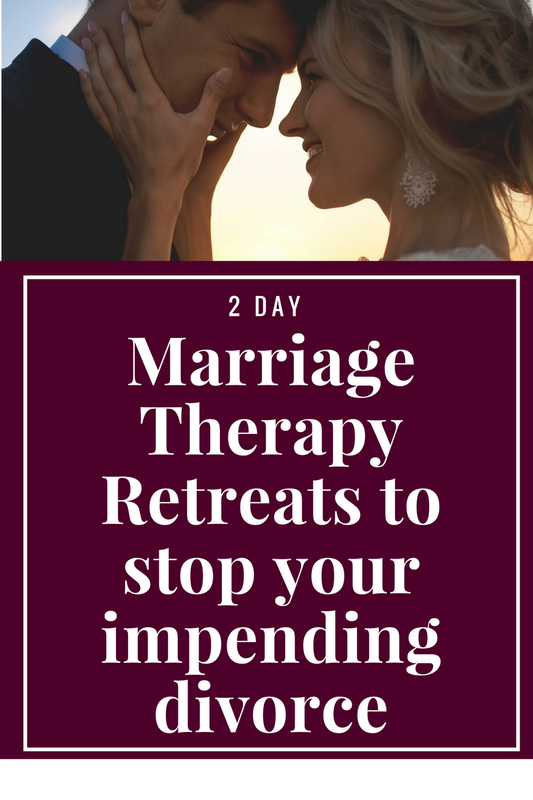 We highly recommend that you consider Imago Therapy as you can both work on yourself and your own issues and your spouse’s issues at the same time, seeing how you trigger each other and complete each other’s missing half.